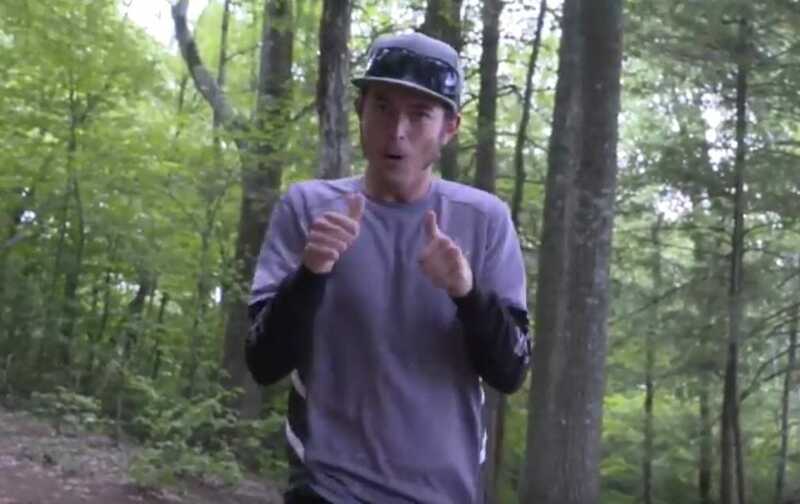 One of the sport’s most enigmatic figures pulled off a feat as unexplainable as his id on day one of the 2018 PDGA Professional World Championship while playing Fox Run Meadows. On back-to-back holes, Gregg Barsby left a bit to be desired off his set-up shots but saved birdies on the par 4 holes 11 and 12 by nailing chains from more than 100 feet away. On hole 11, Barsby said a tailwind turned his putter approach over more than he wanted and was stuck near a rock wall. From there he just “chipped it in” as if it was as easy as that. He backed it up on the next hole when his drive offered poor footing options. A Thunderbird lay-up put him about the same distance out as his last throw-in mere minutes prior. 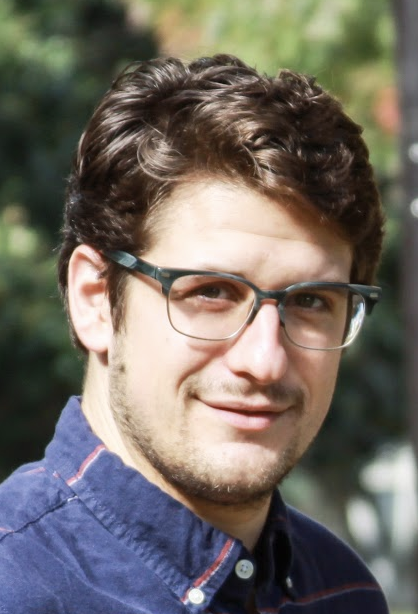 “I work on the shot a lot. That’s kind of a shot than not a lot of players have something that they can be aggressive with,” Barsby explained. “This time it was flat on a slightly elevated [line] with the tailwind, so a slight variation [from hole 11]. Kind of let it hang out and swing in knowing it’s going to push down. Barsby used the same Avair to bag a couple throw-ins at the MVP Open two weeks ago, including a late eagle on hole 17 of the final round. Barsby finished round one at 8-under par 55, good for eighth place at the time of publication. With three bogeys on the day, he said he still had some mental errors to clean-up. Barsby is looking forward to a play-through of Brewster Ridge on Thursday. Comments on "Barsby Cards Back-To-Back 100-Foot Throw-ins At Pro Worlds"